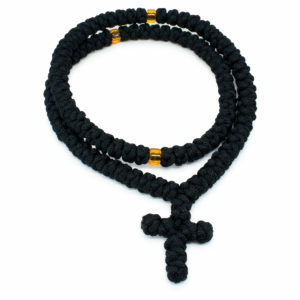 Hand-knotted Super Long Black Prayer Rope Necklace - The 300! 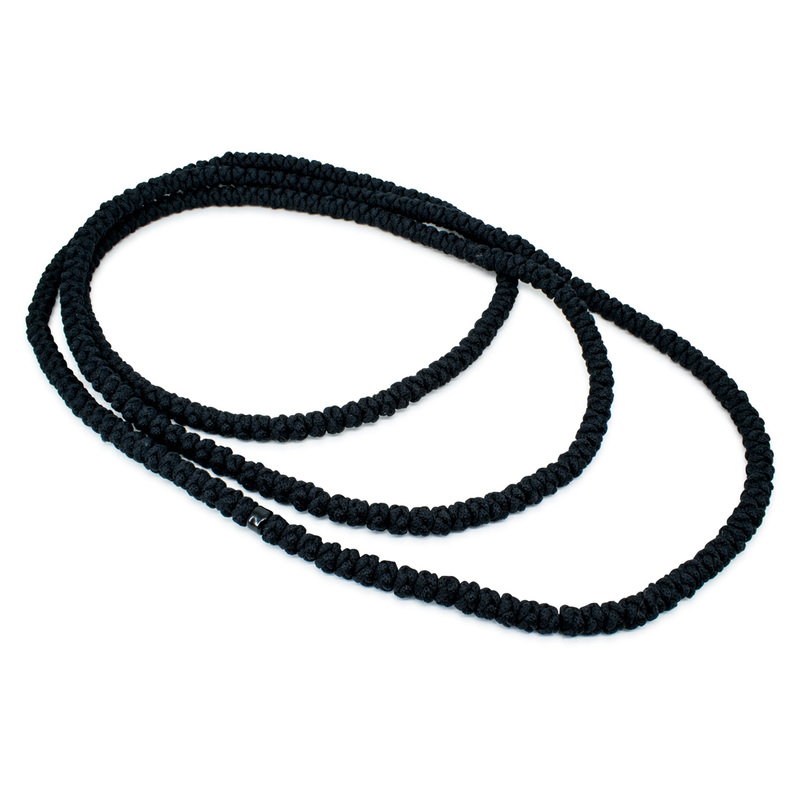 HomeOrthodox Christian NecklacesPrayer Rope NecklacesSuper Long Black Prayer Rope Necklace – 300! 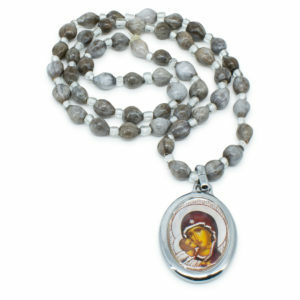 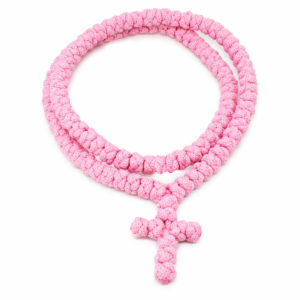 This is a very special prayer rope necklace, we just call it the 300! 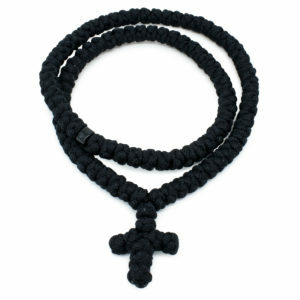 As the number hints it has 300 knots, traditionaly handknotted. 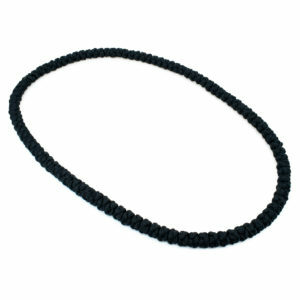 It also has 1 black divider bead.